Most of these shots were towards the end when the flocks were hungrier and less wary. 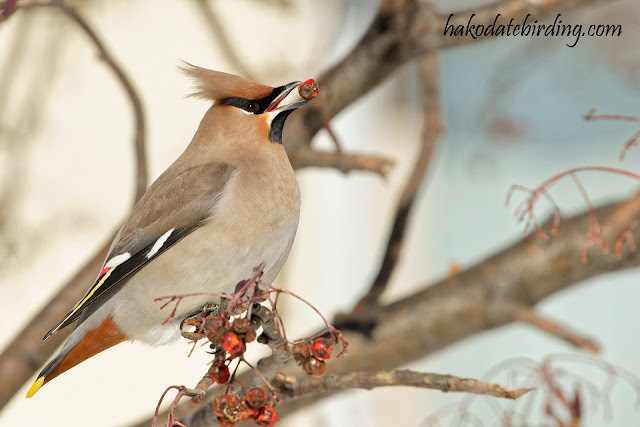 These ones were taken near my apartment with the 500 f4 and the beige coloured buildings provided a nice background. 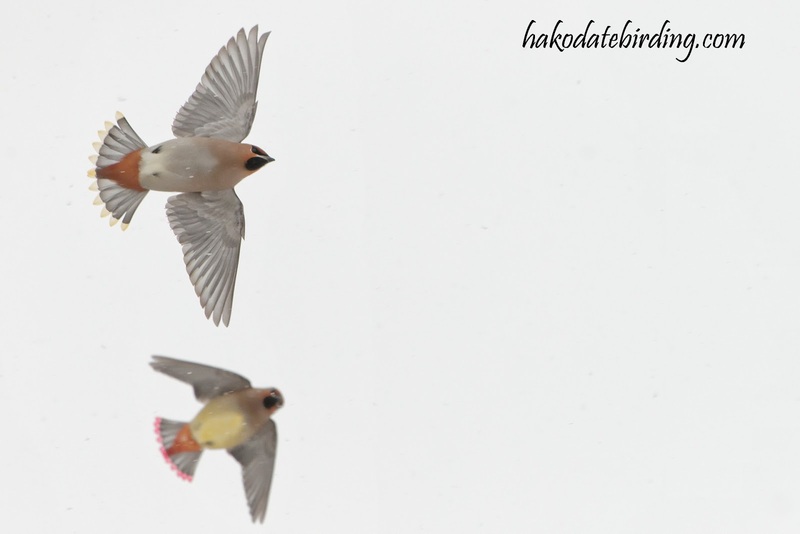 A couple of weeks earlier there were far more but it was difficult to get such nice pics. A shame as there were lots of snow covered berries. 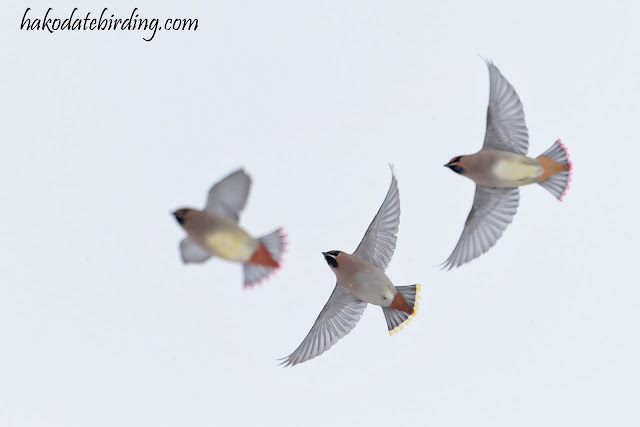 There weer lots of blizzards though and it was usually pretty dark. 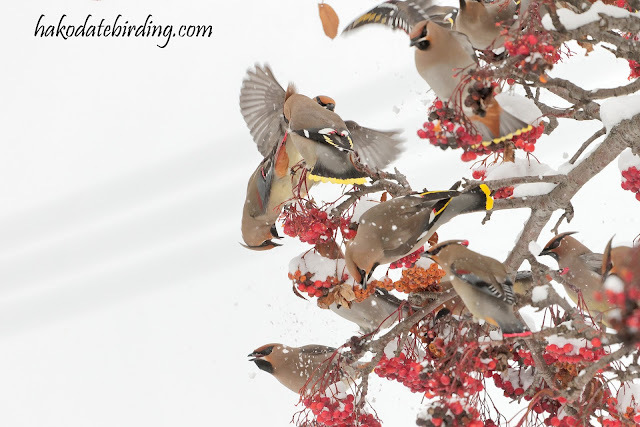 Magnificent pictures, Stu. 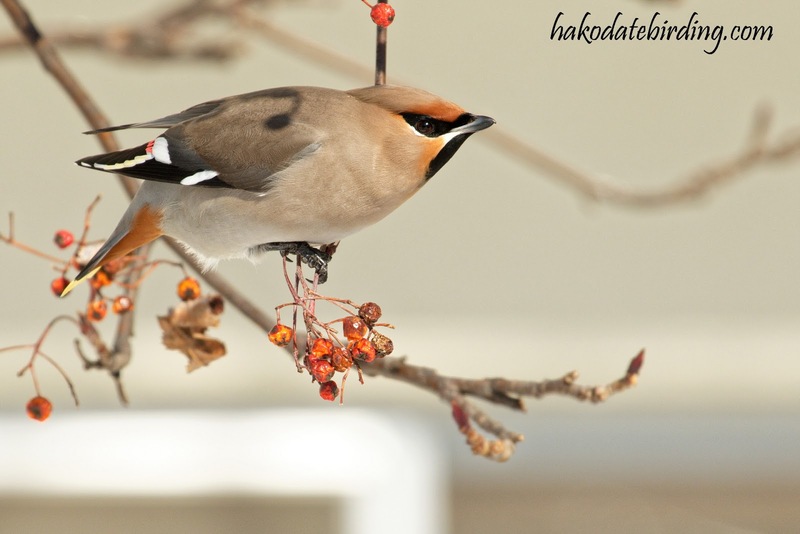 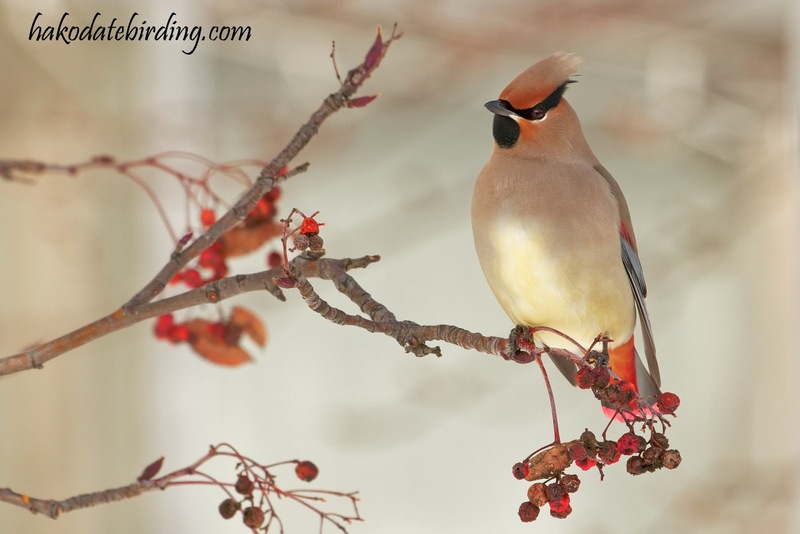 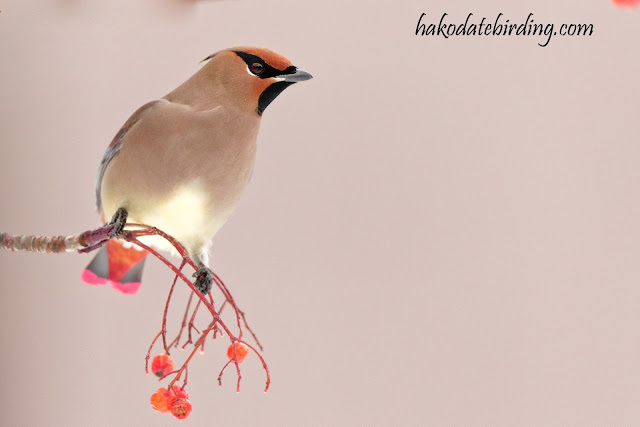 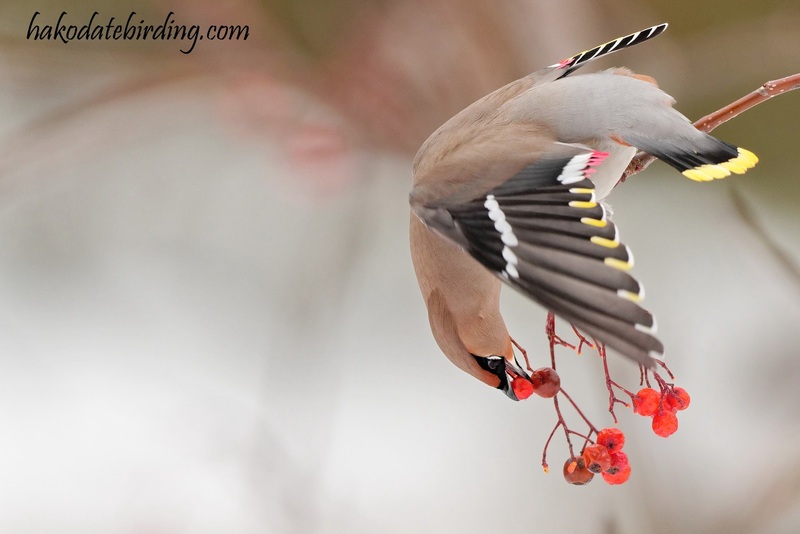 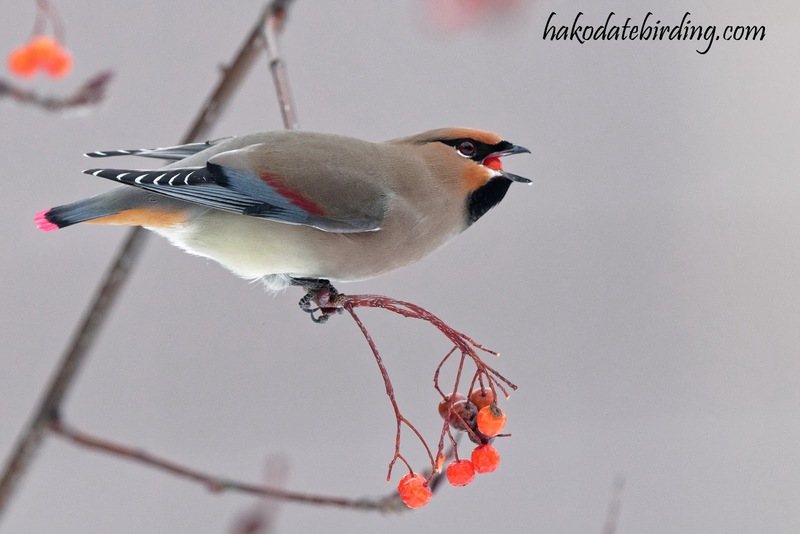 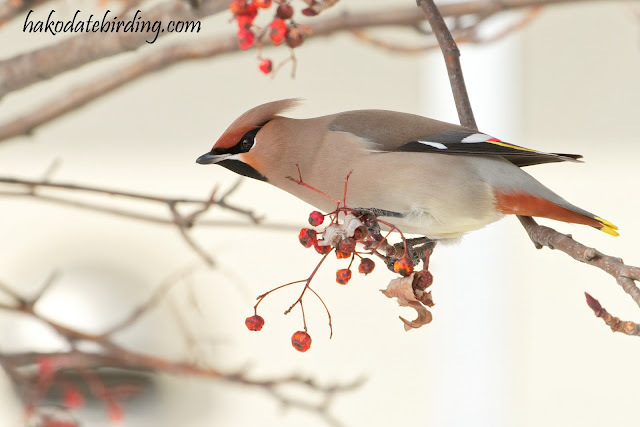 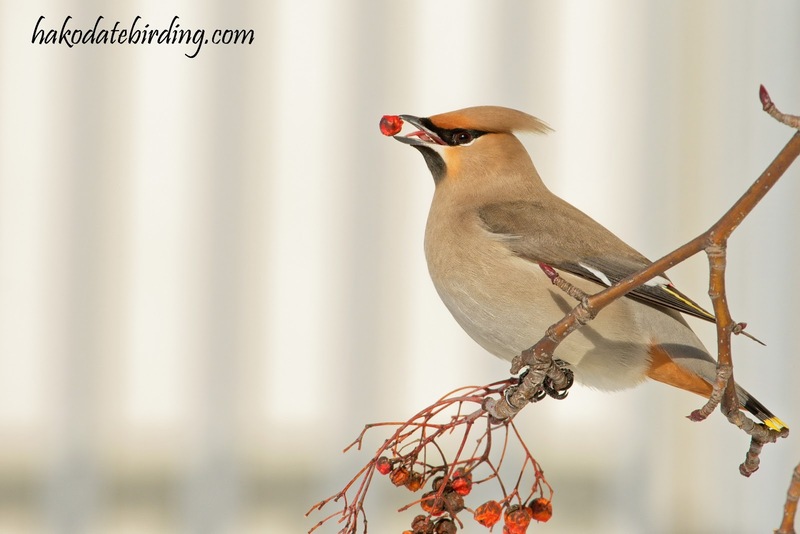 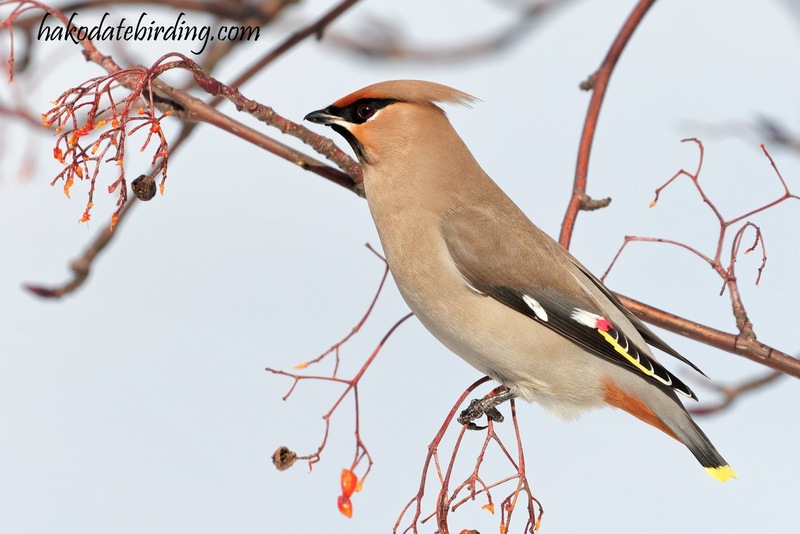 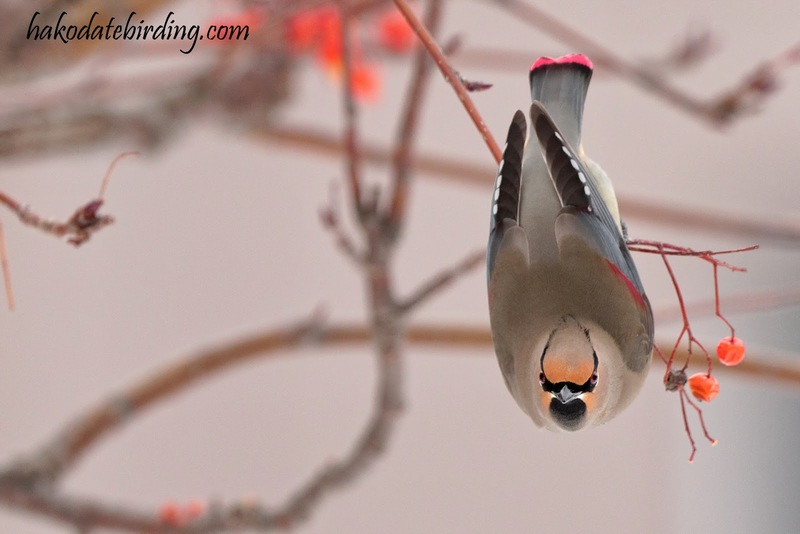 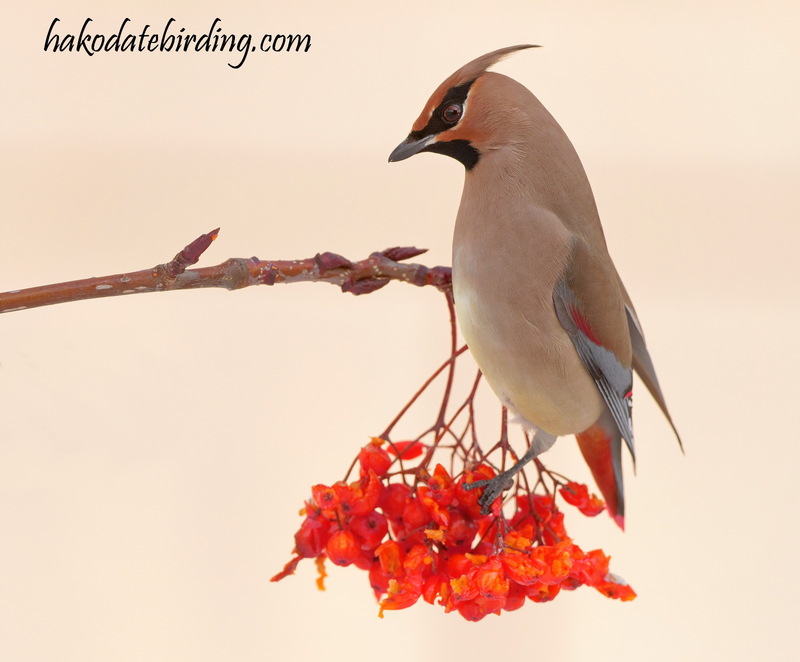 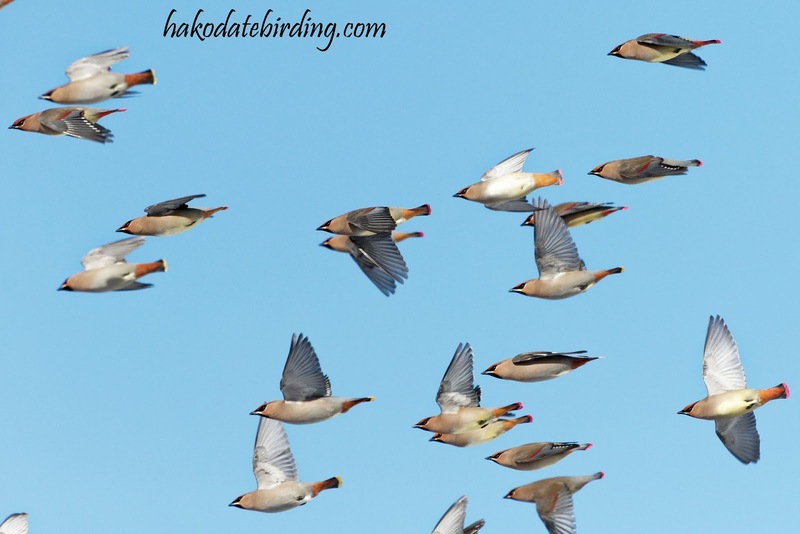 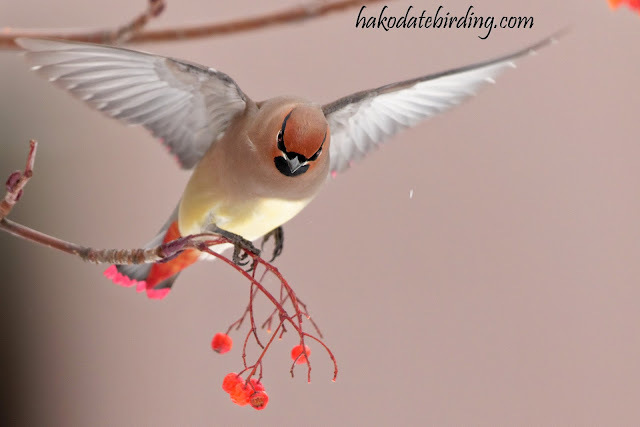 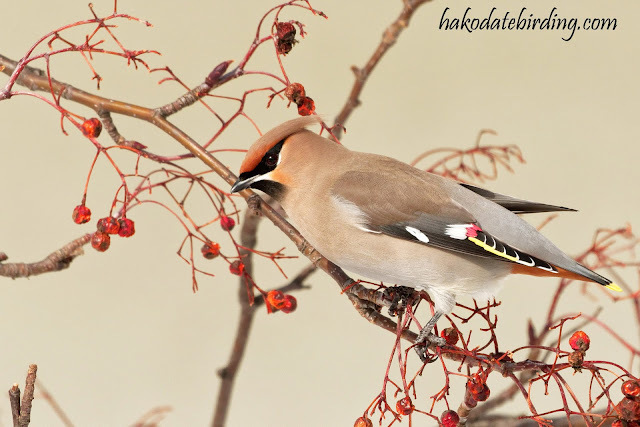 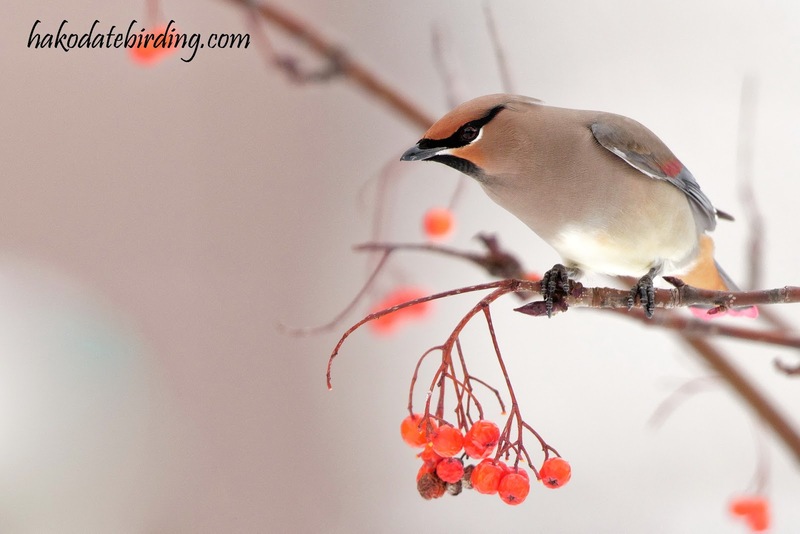 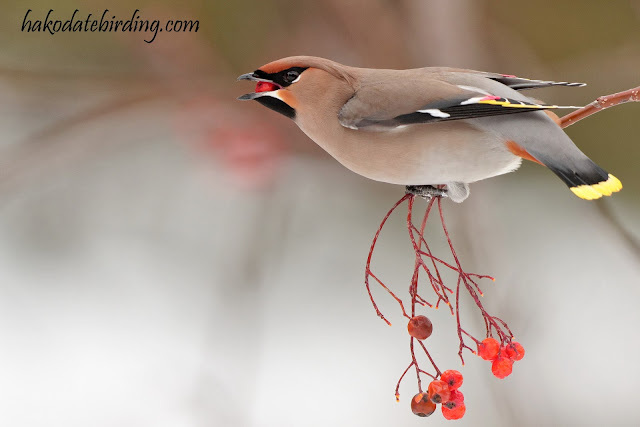 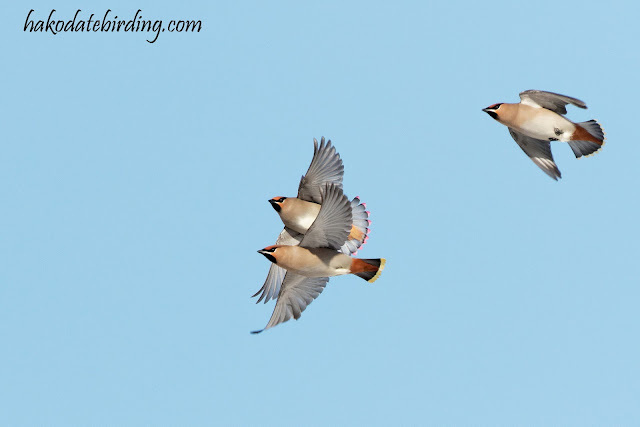 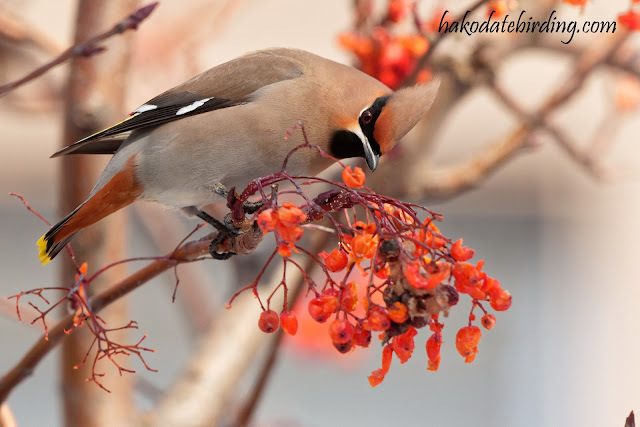 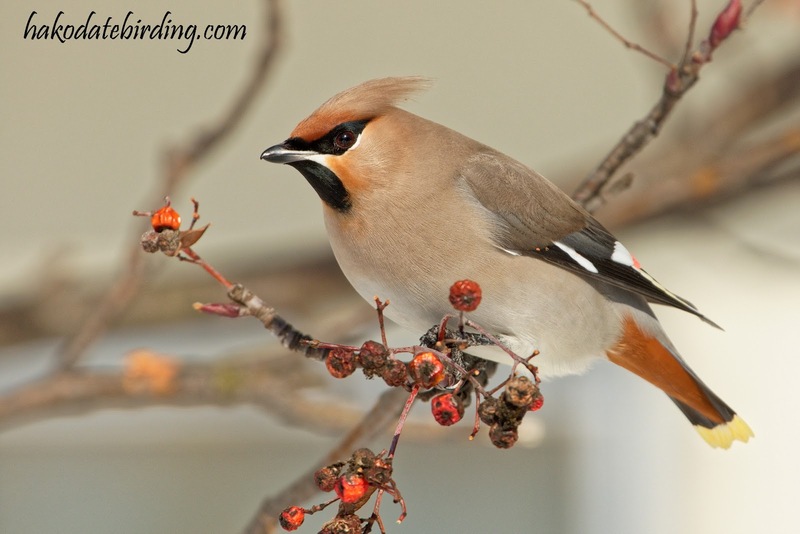 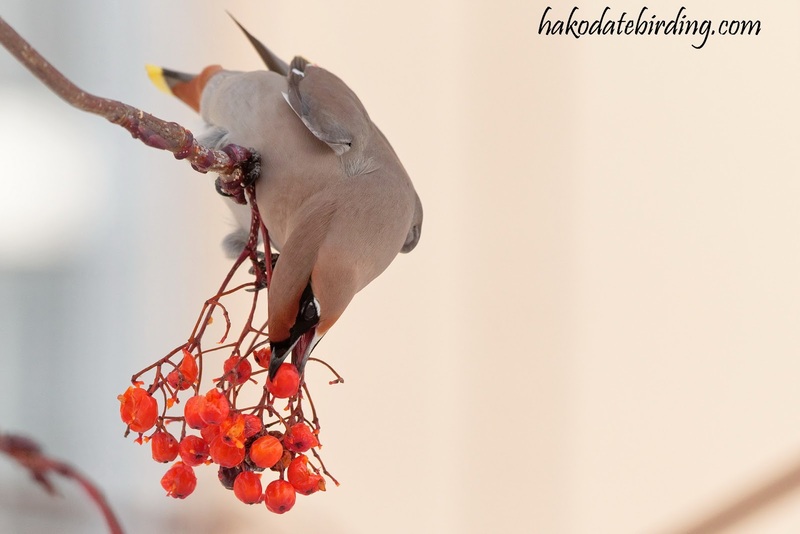 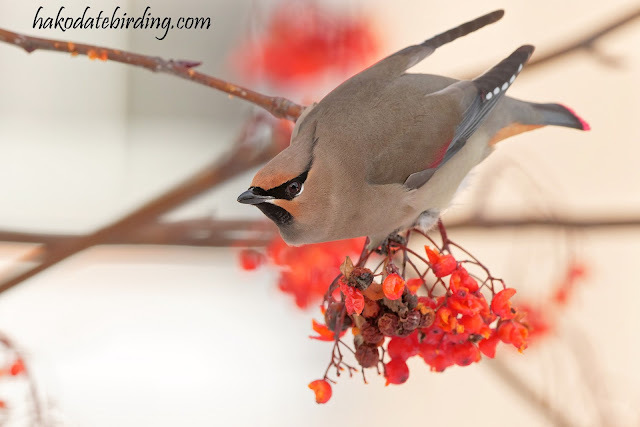 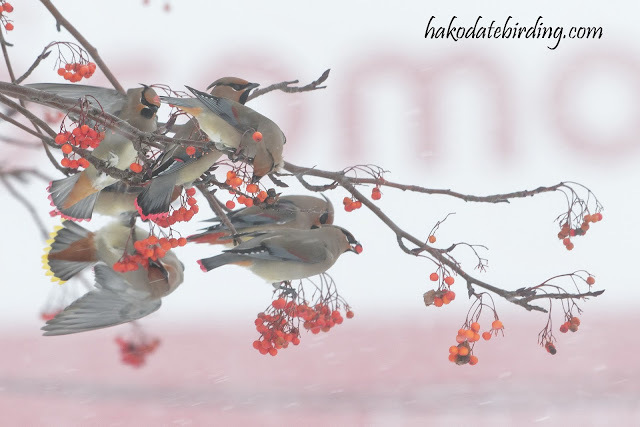 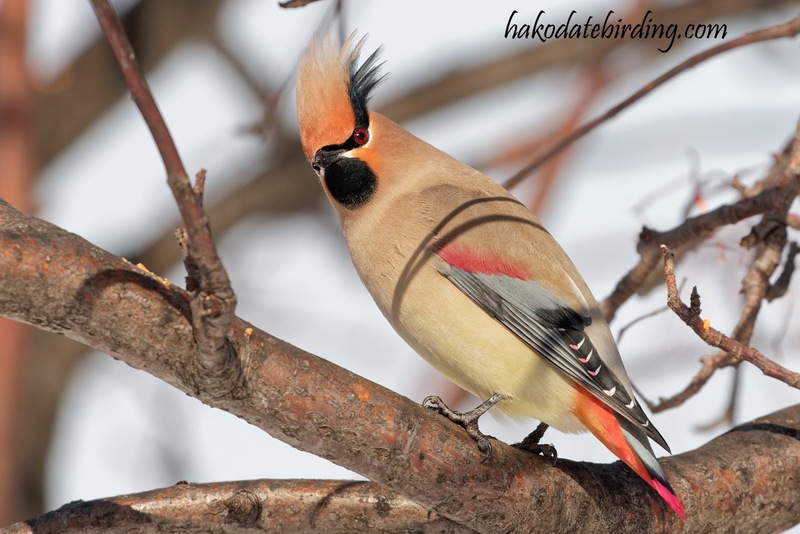 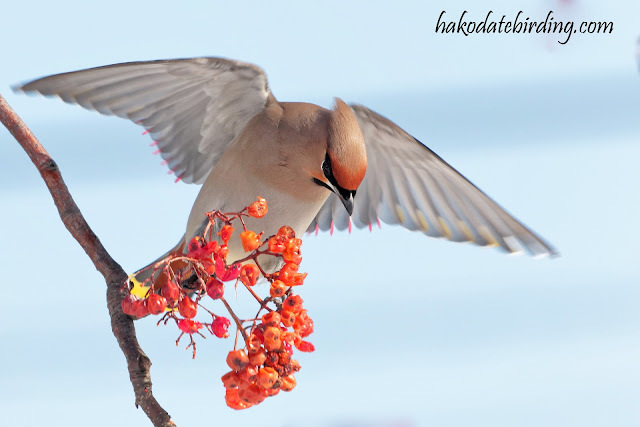 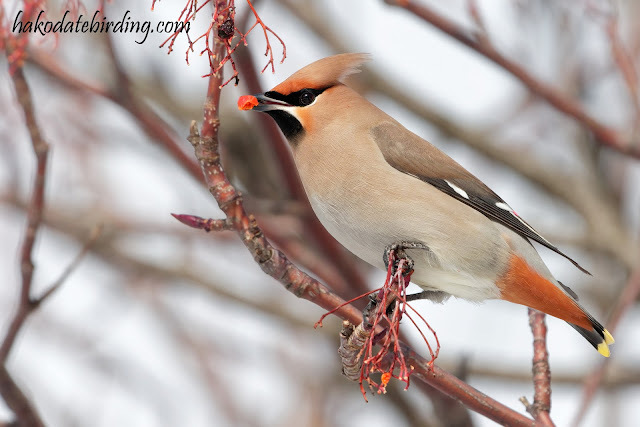 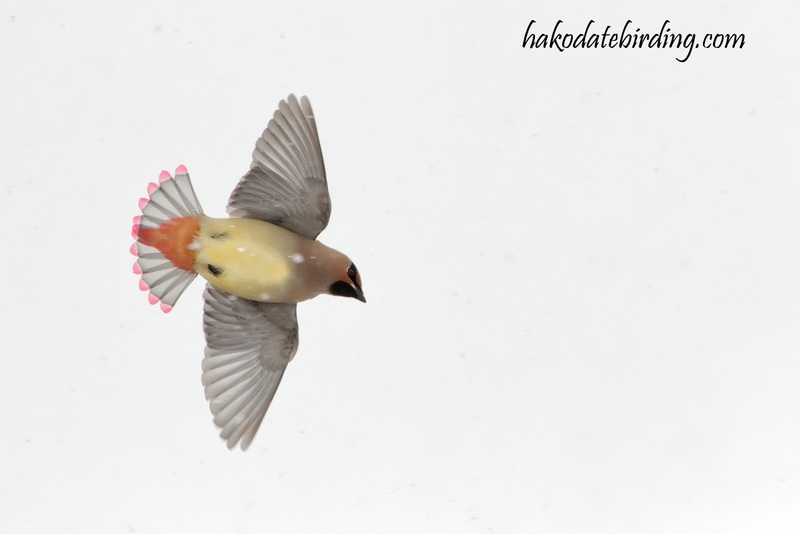 I'd love to see so many waxwings and you captured them beautifully. I think I said "Ooooh" the first time round, but consider it said again ! 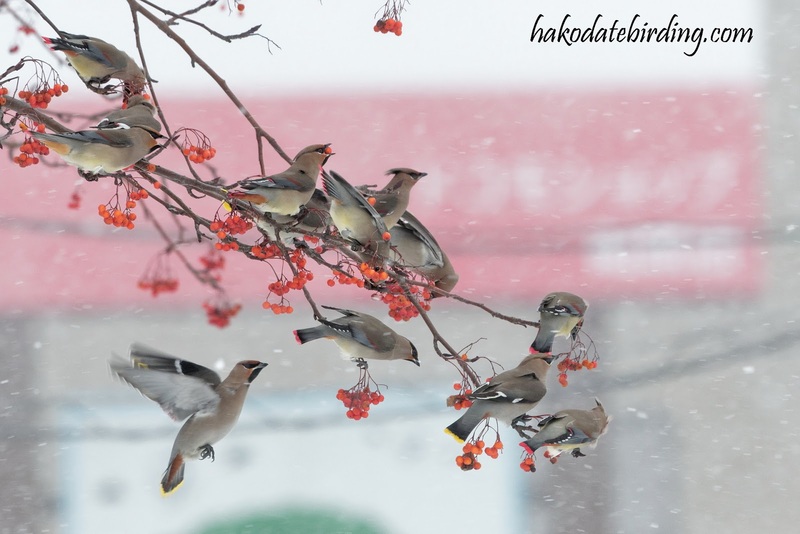 Blackouts, quakes, typhoons and thunderstorms.